If you’re on the hunt for alternative Christmas gifts or a cheeky festive dessert for yourself – look no further. 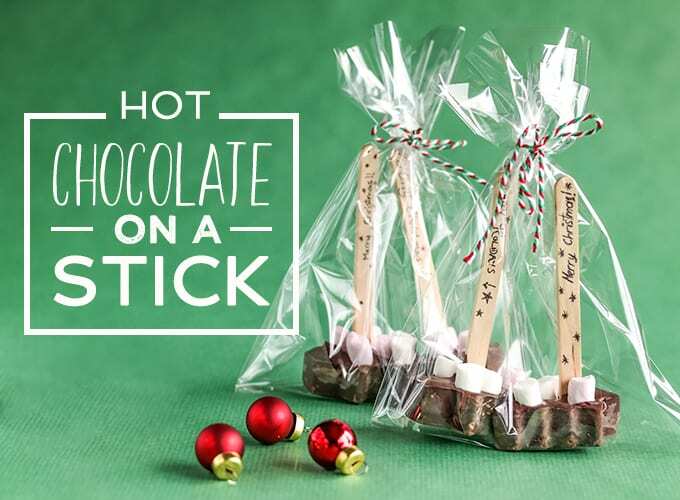 Hot chocolate on a stick is certainly not breaking news, and you can get it in many (crowded, expensive, hectic) shops. 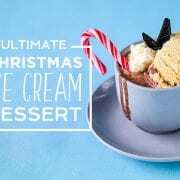 But what better time to get messy with chocolate in your own kitchen than in the run-up to Christmas? 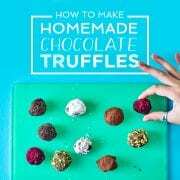 Some other recipes include cream and condensed milk, but we found that using these makes the chocolate pretty soft, leaving sticky marks in containers and gift-wraps. 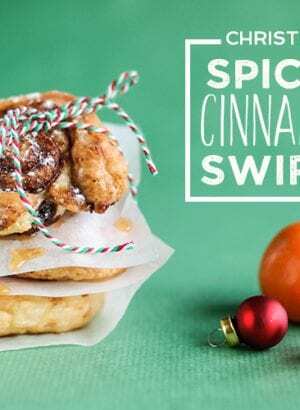 Sticky marks don’t spark a lot of Christmas joy, so we’ve put together this smudge-proof (and just as delicious) version instead. 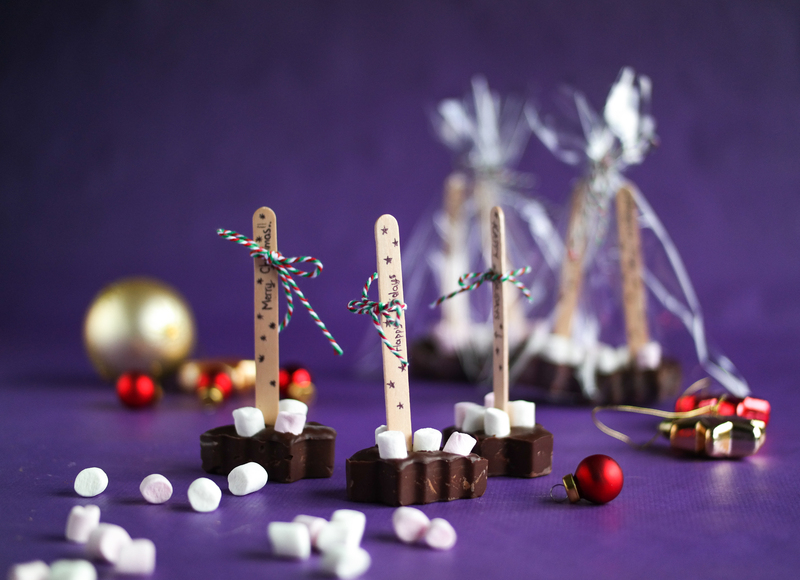 Here are our easy, no-mess, non-sticky chocolates on sticks. 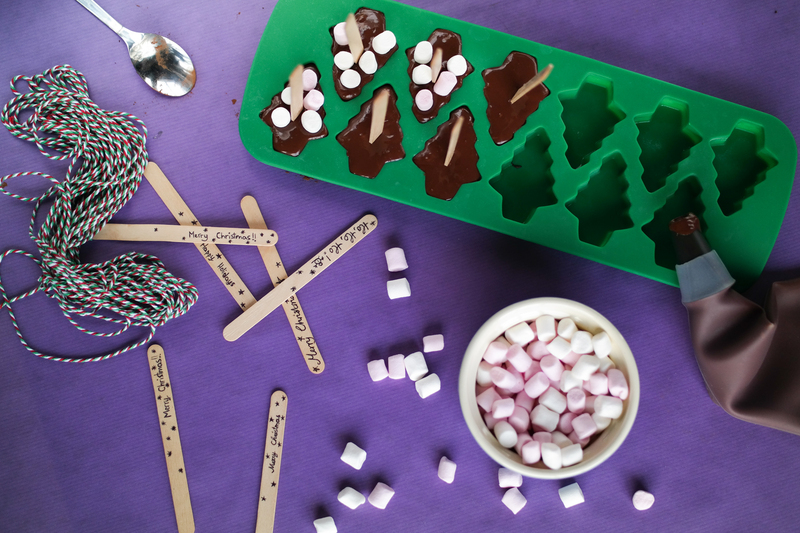 They turn out solid, which means you can get creative with moulds and make them extra festive. 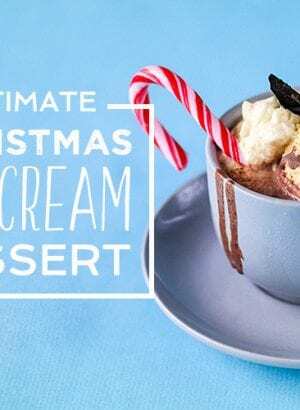 They also have a decent shelf-life, which means that they’re perfect for surprising your friends, or for indulging your lucky self on those cosy winter nights You can even use them to make the Ultimate Christmas Ice Cream Dessert. 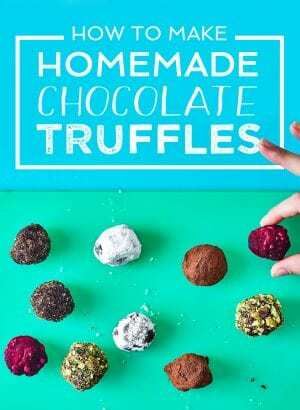 Break the chocolate into small pieces. Place in a bowl over a pot of hot water. Mix to melt completely. Be careful not to overheat! Drink the hot chocolate by mixing the cube in a cup of hot milk until it dissolves; this usually takes a few minutes. 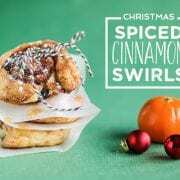 You can wrap these up in nice bags and give away as homemade holiday treats, or keep in a cupboard and treat yourself.